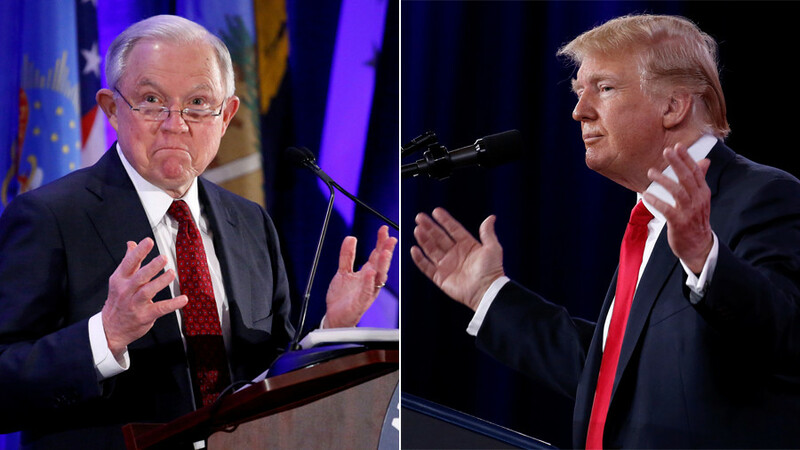 US Attorney General Jeff Sessions says has fired FBI Deputy Director Andrew McCabe, effective immediately. 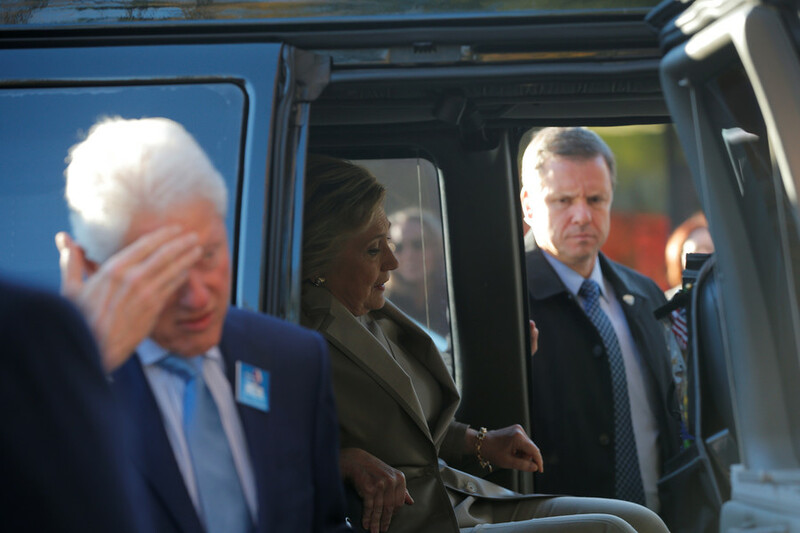 The abrupt termination could cost McCabe, who is accused of mishandling Hillary Clinton's email probe, much of his pension. 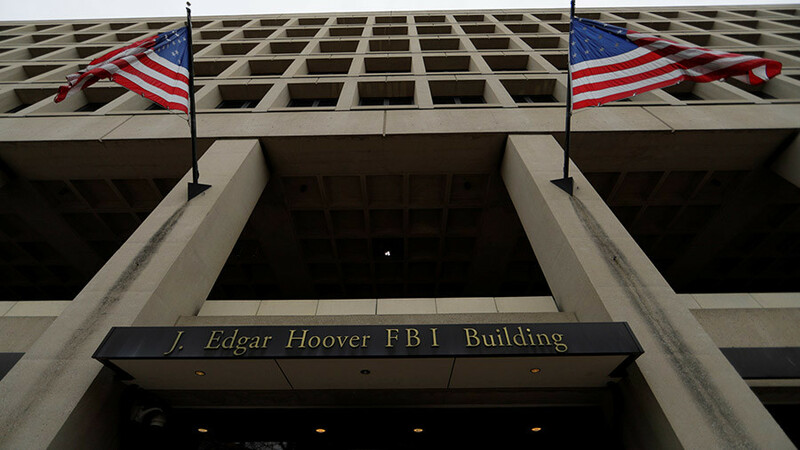 The termination was recommended by the FBI’s Office of Professional Responsibility. It comes after a still-classified report from the Department of Justice (DOJ) inspector general found that McCabe mishandled the FBI's investigation into Hillary Clinton's use of a private email server during her tenure as Secretary of State. "Based on the report of the Inspector General, the findings of the FBI Office of Professional Responsibility, and the recommendation of the Department's senior career official, I have terminated the employment of Andrew McCabe effective immediately," Sessions said of his decision. McCabe's firing was announced on Friday, just two days before he was set to retire. The sacking could cost McCabe the pension that he was entitled to after 21 years of working at the FBI. 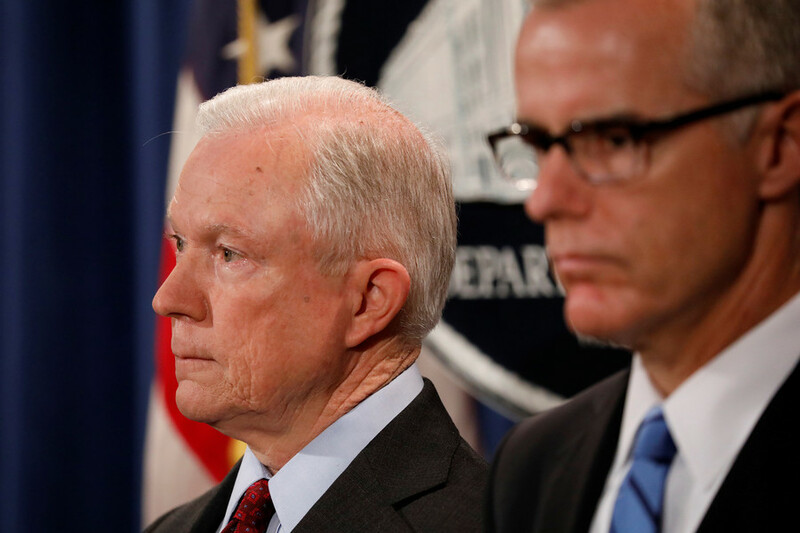 McCabe “has made an unauthorized disclosure to the news media and lacked candor – including under oath – on multiple occasions,” Sessions stated, citing reports by both the Inspector General and the ORP. The soon-to-be-released DOJ report is expected to reveal that McCabe leaked information about the Clinton email probe to the media and misled watchdog investigators. 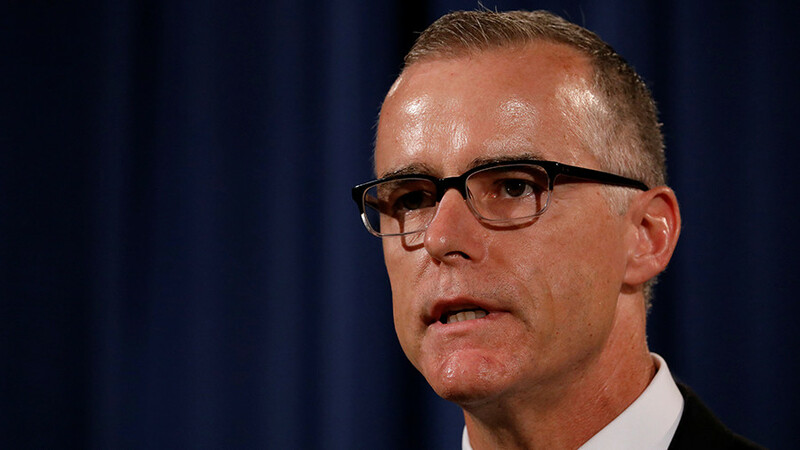 McCabe announced that he would be stepping down from his post in late January, but took a “terminate leave” that would have allowed him to collect an estimated $60,000 a year pension. 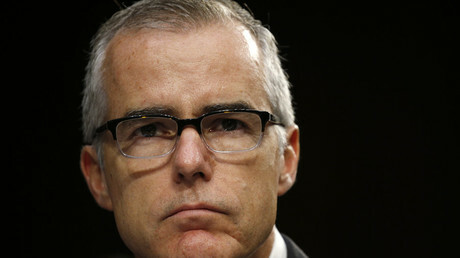 McCabe planned to retire on Sunday, the day of his 50th birthday. In the statement released upon his ouster, McCabe accused the White House and Trump personally of taking revenge on him for his conduct in wake of the firing of former FBI Director James Comey. His dismissal, McCabe argued, is a part of a larger pattern involving “an ongoing war on the FBI and the efforts of the Special Counsel [Robert Mueller] Investigation [into Trump’s alleged collusion with Russia]” waged by the Trump administration. 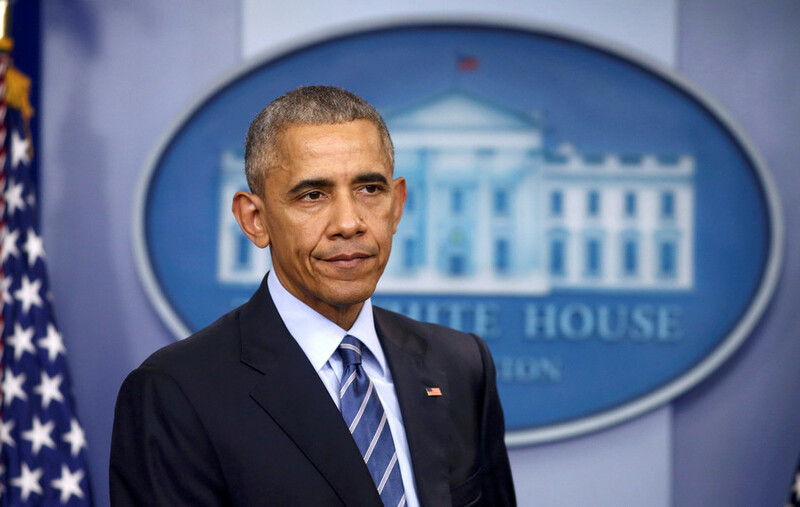 He has rejected all the accusations against him, saying that there is “nothing further from the truth” than the claims that he lacked integrity and was led by political motives through the Clinton probe.